Home > Blog > How to Overcome Airport Parking Issues Efficiently? 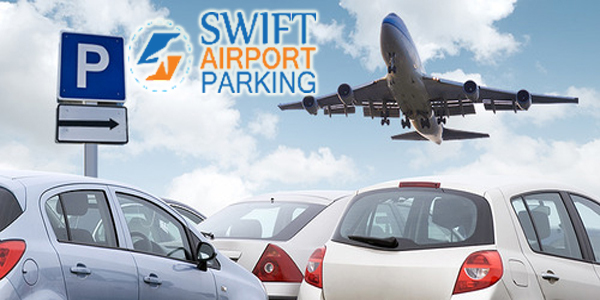 How to Overcome Airport Parking Issues Efficiently? It is somewhat complicated to plan a trip without getting stressing yourself out. One way or the other, there is always something that has to be dealt with patience and proficiency. When it comes to airport car parking, the first question that arises is regarding the safety of the car. Parking at Luton airport is uncertain to a certain extent, especially if you are considering about parking your vehicle without any additional service. At times, the travellers are forced to leave their car at the airport on their own risk because they couldn’t find a secure service at the eleventh-hour. Another on-site parking problem is that there is no guarantee for the condition of your car, for instance, it is not only open to external damages, but also has the chances of getting stolen. Therefore, to overcome all these troubles, the potential solution is to find a parking option that is convenient as well as economical. You have to look upon the off-site parking offers before setting off in an attempt to discover the deal that is reasonable. If you want to steer clear of unsecure parking lots, illegal parking companies, and overcrowded parking compounds, you have to start your search as early as possible. Once you follow a line of investigation, you will come across a number of parking options. There are innumerable off-site parking companies that propose cheap Luton airport parking. Benefit from these packages and enhance your car parking experience. Previous PostFew Ways to Improve Your Travel ExperienceNext PostWhat Should You Notice Before Booking Meet and Greet Parking?